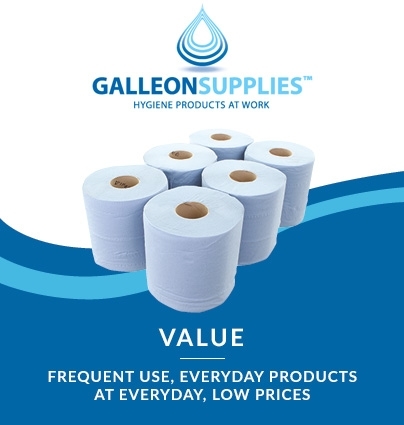 Our Galleon toilet rolls are CHSA quality standard approved – guaranteeing size, length and paper weight for every roll – and made with crisp white tissue paper sourced from managed forests. 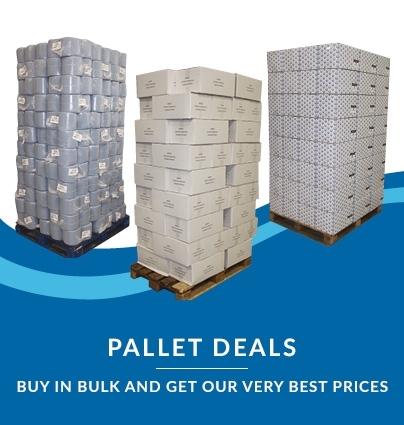 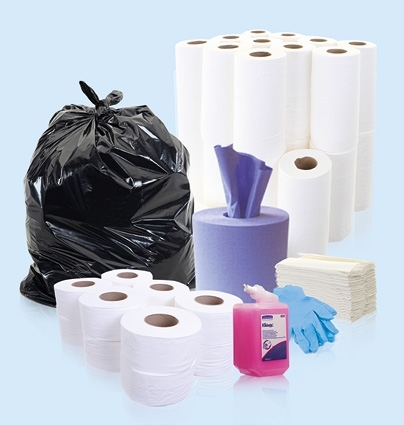 This product offers an ideal balance of quality and budget pricing. 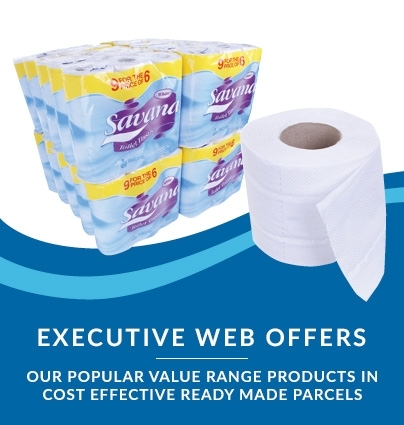 2-ply embossed sheet paper is soft yet strong with easy-tear perforations, and these toilet rolls are designed to dispense from a suitable domestic toilet roll fixture. 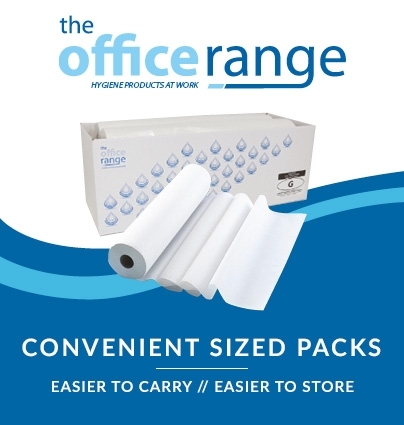 A great option for any busy workplace washroom, these rolls are especially popular with company offices, hotel chains, leisure complexes and other businesses with staff or public bathrooms on site.